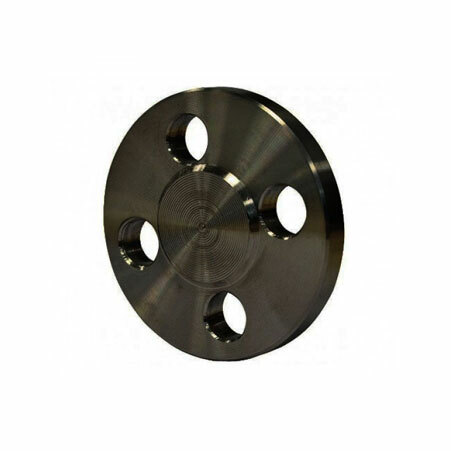 ﻿ Carbon Steel A694 Forged Flanges, ASTM A694 F60 Flanges, Carbon Steel F60 Flanges Exporter. ASTM A694 Carbon Steel Slip On Flanges, F60 Carbon Steel Weld Neck Flanges Exporter, CS F60 Awwa Flanges, ASTM A694 Carbon Steel F60 Body Flanges Supplier. Flanges are a kind of equipment that is widely used for the transmission services due to their high strength and high pressure bearing capacity. However, if we search for the best type and grade then ASTM A694 F60 Carbon Steel Flanges are one of the most demanding products used in various industries and applications. The producers of this of flanges are aimed to produce a comprehensive range of products and deliver it to customers at an affordable price. 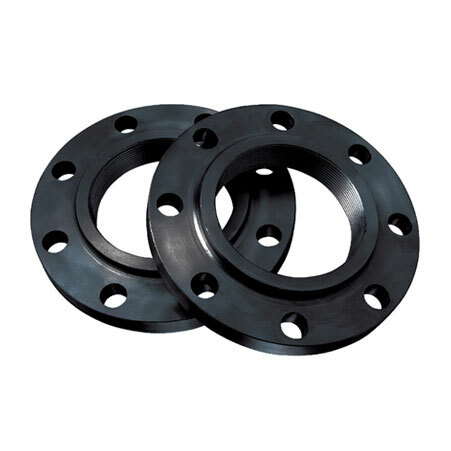 Amcometals, being one of the leading manufacturers of these flanges make sure that every ASTM A694 F60 SERIES A & B FLANGE product manufactured is in accordance with the customer's demand and requirement. While covering all these specifications and standards, these flanges come across various tests and inspections. All these tests and inspections are done under the supervision of experts and as per the industrial set up norms and regulations. In the end, these ASTM A694 F60 flanges are packed in the superior quality of packaging material preventing it from rust and damages. 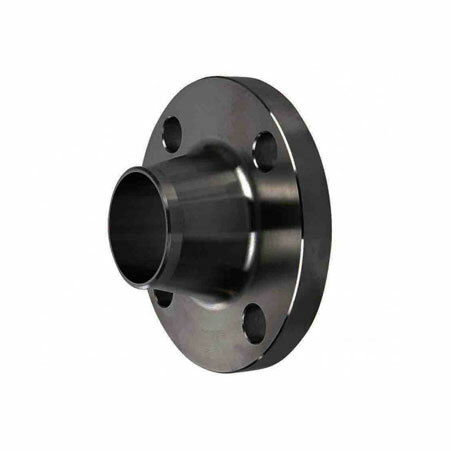 ASTM A694 F60 Series A & B Flanges, Carbon Steel F60 Blind Flanges Manufacturer, F60 Carbon Steel Threaded Flanges, ASTM A694 F60 Spectacle Blind Flanges Supplier. South Korea, China, Yemen, Lebanon, Kazakhstan, Oman, Czech Republic, Mongolia, Poland, Libya, Spain, Egypt, Singapore, Russia, Estonia, Lithuania, Croatia, Tibet, Gambia, Chile, Algeria, Poland, Ukraine, Sweden, Netherlands, Israel, Ecuador, Kenya, Argentina, Iran, Romania, South Africa, France, Costa Rica, Austria, Mexico, Bangladesh, Ireland, Zimbabwe, Japan, Bulgaria, Denmark, Afghanistan, Ghana, Chile, Belgium, Jordan, India, Malaysia, Australia, Norway, Taiwan, Iran, Kuwait, New Zealand, Greece, United Kingdom, Mexico, United States, Macau, Portugal, Qatar, Slovakia, Iraq, Brazil, Bolivia, Hungary, Thailand, Indonesia, Namibia, Nigeria, Hong Kong, Saudi Arabia, Germany, Morocco, Colombia, Gabon, Sri Lanka, Finland, Canada, United Arab Emirates, Bhutan, Azerbaijan, Pakistan, Belarus, Puerto Rico, Turkey, Philippines, Serbia, Nepal, Venezuela, Italy, Angola, Switzerland, Bahrain, Nigeria, Vietnam, Peru, Trinidad & Tobago,Tunisia. Nagpur, New Delhi, Port-of-Spain, Hanoi, Algiers, Surat, Ankara, Melbourne, Hyderabad, Dubai, Secunderabad, Jaipur, Riyadh, Seoul, Doha, Brisbane, Kanpur, Madrid, Sharjah, Al Khobar, Moscow, Dammam, Milan, Mexico City, Nashik, Muscat, Colombo, Courbevoie, Aberdeen, Los Angeles, Noida, Bogota, Kuala Lumpur, Chandigarh, Perth, Jakarta, Gurgaon, Vadodara, Ernakulam, Faridabad, Edmonton, Petaling Jaya, Toronto, Karachi, Caracas, Baroda, Ho Chi Minh City, Gimhae-si, Sydney, Howrah, Calgary, Geoje-si, Dallas, Navi Mumbai, Lahore, Ulsan, Houston, Vung Tau, Pune, Bengaluru, Santiago, Ludhiana, Rajkot, Rio de Janeiro, Chiyoda, Indore, Ahvaz, Kolkata, Jeddah, Atyrau, Kuwait City, Bangkok, Tehran, Haryana, Chennai, Pimpri-Chinchwad, Hong Kong, Montreal, Busan, Ranchi, New York, Thiruvananthapuram, La Victoria, Cairo, Thane, Coimbatore, Istanbul, Al Jubail, Mumbai, Ahmedabad, Granada, Abu Dhabi, Visakhapatnam, London, Manama, Bhopal, Singapore, Jamshedpur, Lagos.